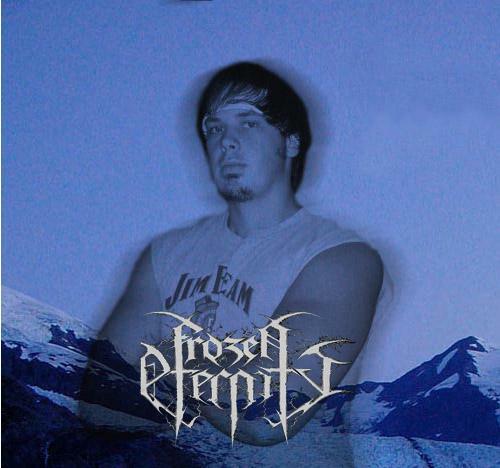 Frozen Eternity is a melodic death metal band that formed in November of 2005 in Colarado Springs, Colarado. There were 3 members originally, but then 2 remained for the recording, Josh Dummer and Cody Davis. Later Chris joined on bass and Craig on drums. Frozen Eternity has stated that they plan to begin touring in the Summer of 2007. 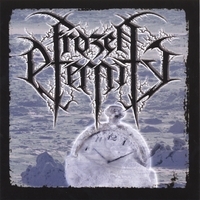 Frozen Eternity released their debut full-length album in September 2006. It consisted of 9 tracks, 3 of which were previously available from their MySpace. Their album sold out on its first day, and has been re-released and is available for purchase on CD Baby. They plan to begin recording for their first EP in early 2007.